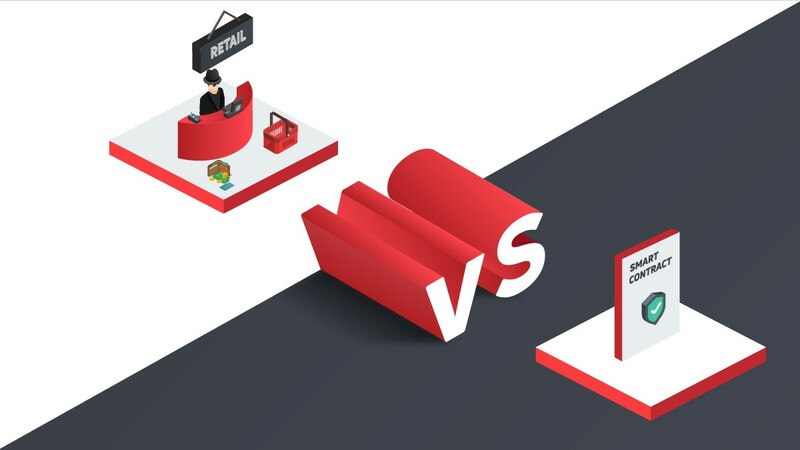 On the 1st of August, Crypto.com which was initially known as Monaco – a digital currency trading platform – announced that it had added Litecoin (LTC) – the seventh largest digital currency in the world by market cap – to its MCO Wallet Application via a post on Twitter. The digital currency Wallet App has Ethereum (ETH), Bitcoin (BTC), Binance Coin (BNB) and its native digital currency – MCO, already listed on it. 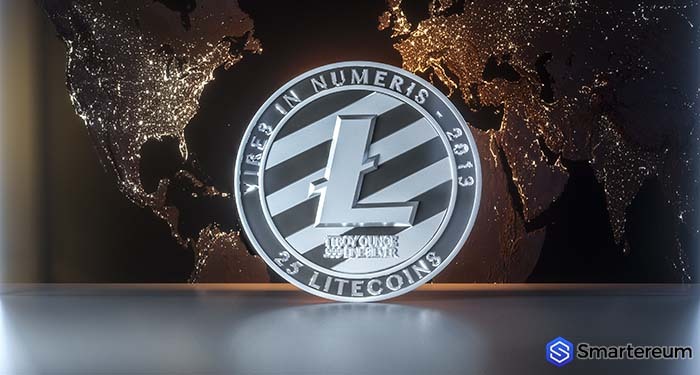 Litecoin (LTC) is the first digital currency to be added to the platform since the launch of the application. It now joins ETH, BTC, MCO, and BNB – and all can be purchased, sold, exchanged, and traded securely within the application. 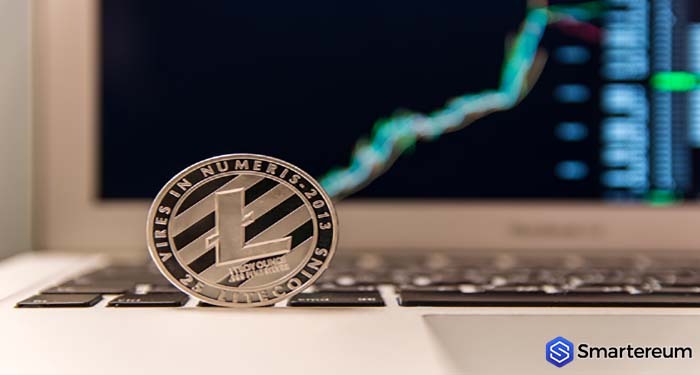 The Managing Director of the Litecoin Foundation and the Founder of Litecoin – Charlie Lee, said that Crypto.com and the Litecoin Foundation are based on a common vision. 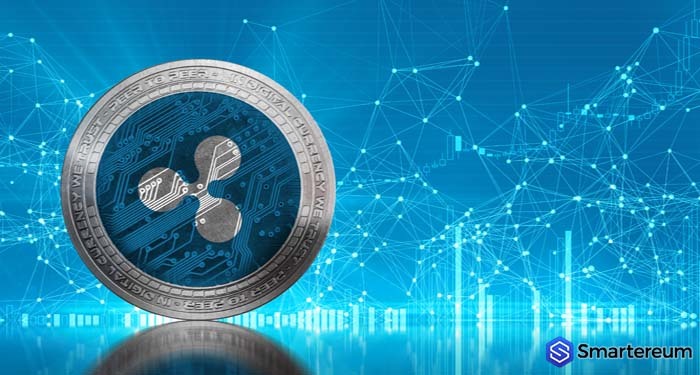 Both of them are aimed at driving digital currencies to a global adoption while further developing them to suit adoption requirements. 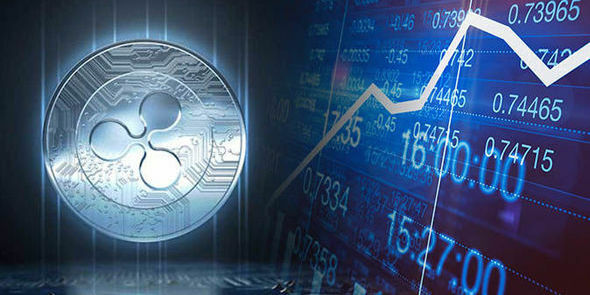 He also said that the firm will work toward listing more digital currencies on its platform to diversify its functionality. 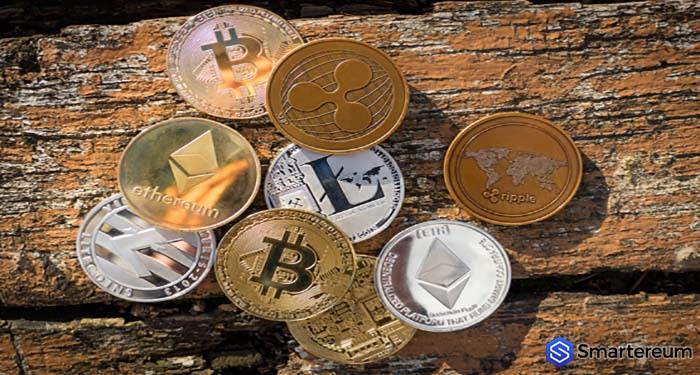 However, he believes that the listing of Litecoin (LTC) on the Wallet App will be essential to users that invests and spends digital currencies. 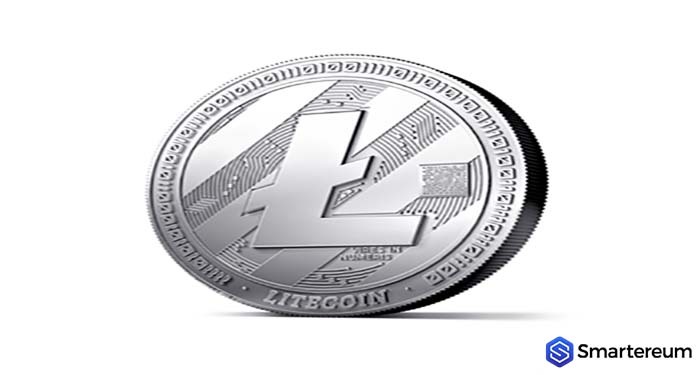 At the time of writing, the seventh largest digital currency in the world – Litecoin (LTC) is trading at $77 after an increase of 0.2 percent over the past twenty-four hours. 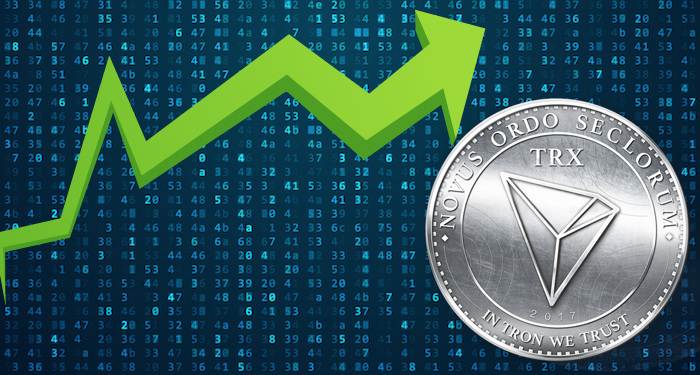 The digital currency has a market cap of $4.48 billion and a trading volume of $288.02 million over the past twenty-four hours.